Protein meats like beef, lamb, chicken and fish don’t contain Fodmaps so we are safe to eat as much as we want within reason. However, the health guidelines warn us against too much, especially red meat, so that leaves us having to find alternative sources of protein for at least some meals. Which is exactly what vegetarians have to do, but it’s for every meal. So today’s recipe is for them and for those of us who like to use a wide variety of protein sources in order to stay healthy. Tofu at the permitted amount of 2/3 of a cup is a good choice. However, it is pretty tasteless unless you do something with it. I am going to be experimenting a bit but today’s recipe is a good start. I paired it with a classic potato salad but with the surprise addition of eggplant, all on a bed of spinach. You will see that I have used a new lemon seasoning from Casa De Sante, who are producing low Fodmap spices and drinks. They sent me a nice box of goodies to try out and I have been very pleased with what I have tried so far. It could be worth you checking them out HERE. 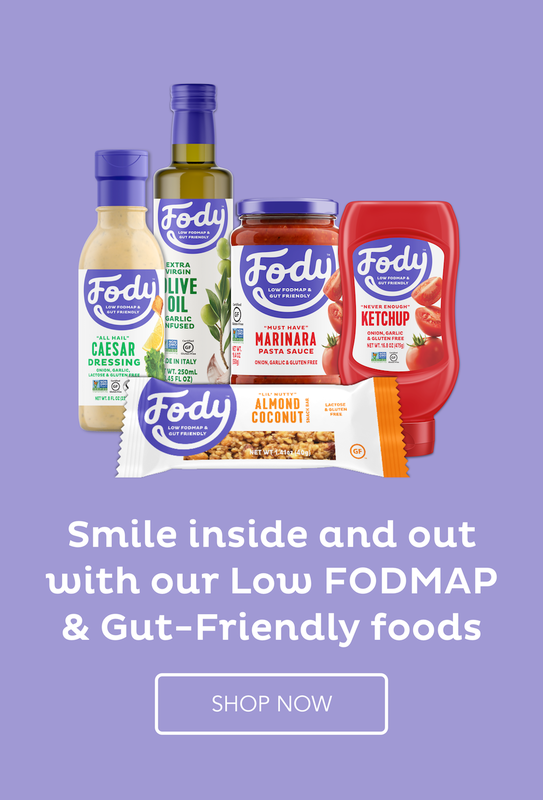 I would like you to know that I do receive a small commission if you buy anything through this link, but also know that I would never recommend anything to you unless it is low Fodmap and tasty. In fact, there are now only two firms whose products I recommend – Casa De Sante and Nicer Foods. Combine the polenta, herbs and seasoning and mix in a shallow dish. Coat the tofu slices in the polenta mixture and place on a cooking tray you have lined with baking paper. Place in the heated oven for 15-20 minutes. Combine the potatoes, eggplant, dill and spring onions. Combine the last 5 ingredients and mix well. Coat the potato mixture in the dressing. Lay some baby spinach leaves on a serving dish and pile the salad on top. I was just looking for vegetarian recipe for my dinner. Your Tofu & Potato Salad seems a good addition for me. Thanks for awesome sharing.